Dr. Frank is a third-generation chiropractor. When he was in eighth grade, he decided to follow in the footsteps of his father and grandfather and go into chiropractic. 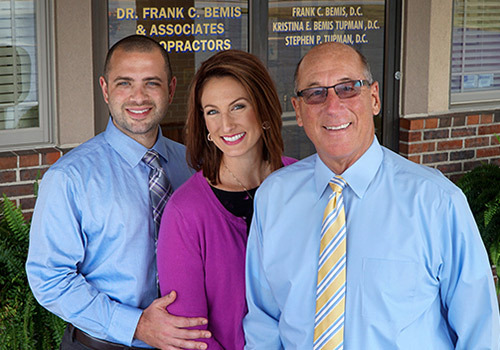 Dr. Frank attended Palmer College of Chiropractic, just like his father and grandfather did. He graduated in 1965, 50 years after his grandfather and 24 years after his father. 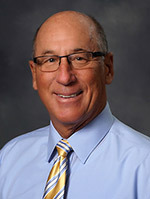 Dr. Frank specializes in providing care for those who had failed back surgeries and geriatric patients. He loves taking care of people with drugless, natural chiropractic that allows the body to heal itself. Kristina E. Bemis Tupman, D.C.
Kristina graduated from Palmer College of Chiropractic in Davenport, IA in June of 2015, and is excited and honored to be joining her dad in practice. 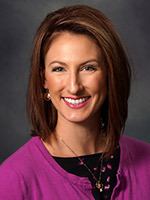 She specializes in family care and is certified in the Webster Technique in addition to the other techniques utilized in the office. Kristina is a member of the International Chiropractic Pediatric Association, the Association for the History of Chiropractic, and the Zonta Club of Alton-Wood River. Dr. Stephen is excited and enthusiastic to be a new member of the Alton community. 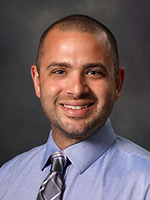 He was born and raised in Concord, New Hampshire and studied biology at the University of Massachusetts at Lowell before he embarked on his chiropractic journey to Palmer College of Chiropractic in Davenport, Iowa, from which he graduated in October of 2015.